Mr. Pisan Pongsapitch is Inspector – General of the Office of the Permanent Secretary at the Thailand Ministry of Agriculture and Cooperatives. He has actively participated in the establishment process of international food standards for 26 years and has worked in the establishment of national standards for agricultural commodity and food standards for 11 years. 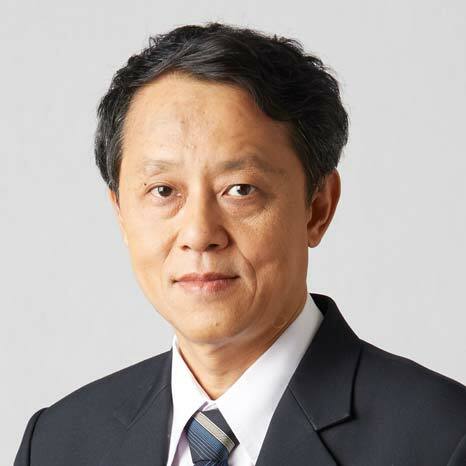 Previously he was Deputy Secretary General at Thailand National Bureau of Agricultural Commodity and Food Standards (ACFS) and before that Mr. Pongsapitch worked at the Thai Industrial Standards Institute (TISI). His areas of expertise includes national and international food standards, food safety and risk assessment, quality management system in food industry, management of hygiene system and HACCP in food industry, Good Agricultural Practices, Inspection of food industry according to related standards and HACCP system and hygiene system in food factory. Mr. Pongsapitch holds a Bachelor’s Degree in Agricultural Product Development from Kasetsart University, Thailand and a Master’s degree in Food Technology from University of New South Wales, Australia.